Bitcoin mining to resume in the largest glass mine in Siberia. The largest manufacturer of glass in Siberia has initiated plans to start mining Bitcoin and other cryptocurrencies. An announcement was made by the factory in Novosibirsk about its plans to invest in a Bitcoin mining farm. The first stage of the project will cost 11 million rubles. 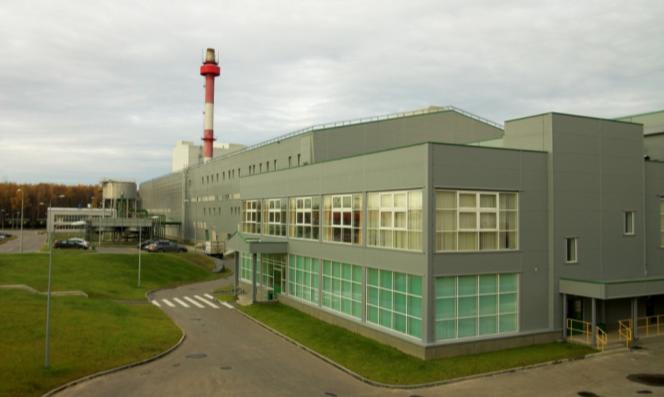 Novosibirsk is home to Ekran, one of the largest glassware factories in Russia. It was initially just a facility for manufacturing electronics in USSR. The plant had to switch to glass production to survive in the 90s. Some years ago, one industrial park that shares a name with the company was set up in the premises. Up to two hundred enterprises are currently based there with over 3,000 active employees. There are still some unused resources and unoccupied spaces in the area, and it is this excess electricity and space that will be devoted to mining cryptocurrency. Pavel Boboshik, the president of the board of directors in the school, explained that the second floor of the main building, which is currently not occupied, will house all mining equipment. “We are going to build a farm that will be used for mining cryptocurrencies there. Already, we have spent about 11 million rubles on a phase of the project. The mining facility will become operational by year’s end if the board approves the project. The company, Ekran, is one of the largest factories for mining Bitcoin in all of Russia. In 2017 alone, it produced up to 460,000 bottles and glass jars. Siberia is the ideal spot for such a project as it accounts for over two third of the land territory in Russia. It is rich in natural resources and abundant in cheap energy. The cheap electricity rate makes it an ideal place for a cryptocurrency farm.